Looking to join a motivated, enthusiastic and dedicated team? 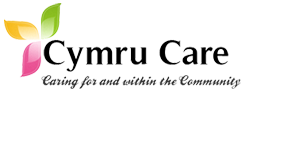 We are always on the lookout for enthusiastic reliable staff to join our team of dedicated social care support workers. Simply complete an application form (available for download below) and return to the head office. Should you have a current Curriculum Vitae, you may attach this to the application. Once received, a member of our team will be in touch shortly.